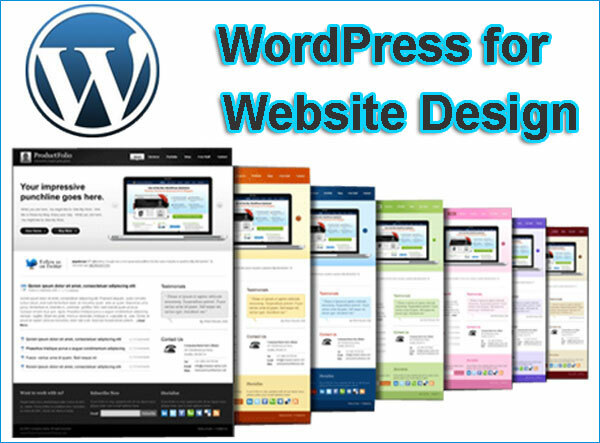 WordPress is widely used for many types of websites; both personal and professional. As more time goes by, WordPress continues to grow in popularity because it is so easy to use and the functionality is virtually unlimited. WordPress makes it possible for anyone to be a webmaster without having to understand Web programming languages, hire designers, or spend large amounts of money to have website built. It’s completely possible to run a sophisticated and successful website no matter how much knowledge you have at being a webmaster. However, although WordPress will allow you to save a good deal of money with web building, if you are new to Internet business it’s likely you are still operating with a tight budget. Therefore, cheap WordPress hosting may be an important consideration. Why is WordPress hosting important at all? Although WordPress is very simple, it’s still sophisticated platform to run a website. The interface is very user-friendly and the skills required to keep the website updated are as minimal as understanding a simple word processor. Adding almost any type of content to WordPress is very easy. Articles can be written in your favorite word processor and simply copied and pasted into WordPress. In fact, maintenance of a WordPress website is no more complicated than that. This is the biggest reason WordPress has become so popular. Because of this, there are many suitable web hosts available to run a WordPress website. In fact, there are no shortages of affordable services that can host a WordPress site. However, don’t let price alone affect your judgment. The Web hosting company you choose must still maintain the professional standards your website deserves. Just because it’s affordable doesn’t mean it’s the best WordPress hosting platform. All Web hosting providers understand how important WordPress is to their customers. All of them know WordPress is the most popular content management system in use today. Since Web hosts understand their customers can build any website possible on a WordPress platform, many Web hosting companies use WordPress hosting as one of their listed benefits. However, despite what the sales page tells you, not all Web hosts are created equally. It is impossible to take full advantage of the possibilities WordPress has the offer unless an appropriate hosting plan is chosen. This is the only way the potential of your WordPress website can be realized. If you are someone who understands how to use databases and FTP, WordPress can be installed very easily. However, if you are someone who has never come across these elements in the past, what should you do? Since you’re here you already understand how important it is to host your own WordPress website. If you’re not familiar with WordPress, the flexibility offered in this application is incredible and learning to run a WordPress website will be fairly painless. Installation can be done via third-party applications like Fantastico if you can’t figure it out! There is no shortage of free themes available as well as a large amount of plug-ins to extend the functionality WordPress. But since you will need to spend time learning all of WordPress features and options in the beginning, will you have the time needed to understand databases and file transfer protocol for installation? Well, this is an important skill that you should look into the future. However, if you wish to get started quickly, choose a Web host that offers one click installation and worry about learning to install manually later. 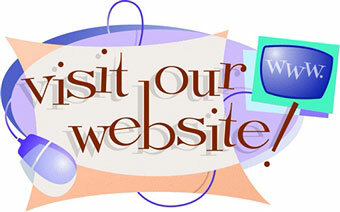 Look for a Web hosting provider that lists Simple Scripts or Fantastico as one of its features. Access to either these scripts will allow you to install WordPress with the click of a button. Choosing a Web host that offers one click WordPress installation will allow you more time in the beginning to fully understand all of WordPress’ functions without needing to install WordPress yourself. Both of these one click installation scripts are very easy to use. 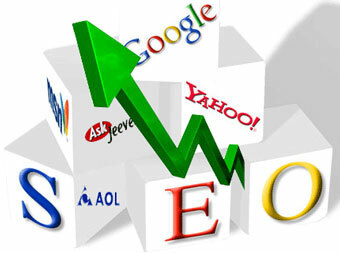 You will have no problem at all finding a feasible Web host that offers one click installation for WordPress. But aside from that feature, not every Web host will have exactly what you need. Before deciding on the Web host for your WordPress website, sit down with a pencil and a piece of paper and make a complete list of all possible features your website might need now and in the future. It’s likely this list will change, but it’s still a good place to start in the beginning. Always consider the amount of storage space offered, bandwidth available, databases provided, and e-mail accounts. All of these features will decide how much room your website has to grow the future. Of course that’s true whether you use WordPress or not. Just remember, although price is a factor, it is not the only factor. Go over all of the available benefits provided by Web host before making a final decision. In the end, the Web host you choose must be reliable, affordable, and upgradable. We recommend JustHost for new sites and Arvixe hosting for established websites with traffic. Take a look at our best web hosting providers to see more WordPress hosts.